Why is Paper Better than Plastic for Promotional Bags? From university open days to industry conferences, promotional bags can be used for all sorts of events. Whether you provide them empty for attendees to fill as they circulate or pop additional items inside, a promotional bag stands out as one of the most useful things you can offer, but you’ll have one very important decision to make: paper or plastic? Plastic bags used to be common, but paper bags are becoming increasingly popular. Here are just a few reasons why. One of the strongest points in favour of paper is that branding is more effective. You can print on both plastic bags and paper bags, but plastic bags tend to wrinkle more and obscure the message. Even if they don’t, plastic bags still don’t look as nice as paper ones, and printed colours don’t tend to pop as fetchingly. There are only a few ways you can go with a standard plastic bag, but a paper bag can be wonderfully fitted to purpose. If your bags need to hold plenty of heavy items, you can reinforce the bottom and add softer handles. If you want a more luxurious appearance, you can opt for laminated paper. Plastic bags are cheap, and they look cheap. 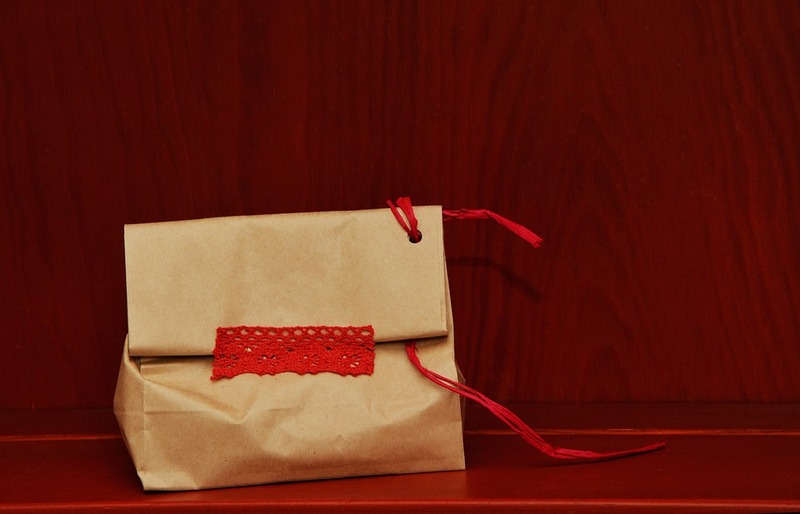 Paper bags are also inexpensive, but they still look upscale. Appearances matter when you’re handing out promotional bags – their very purpose is to help cast your business, organisation, or establishment in a positive light. When you choose plastic, people can tell you’ve opted for the cheapest possible option. Paper bags are a cooler, more interesting choice that don’t suggest stinginess. It’s an ideal balance to strike. It never hurts to go eco-friendly. Unless you’re holding an event for the plastics industry, it’s better to lower your environmental footprint by opting for a recyclable material. Paper can be made without consuming the disproportionate amount of oil necessary for plastic bags, and it can be easily reused or recycled once you’re done with it. People like that.